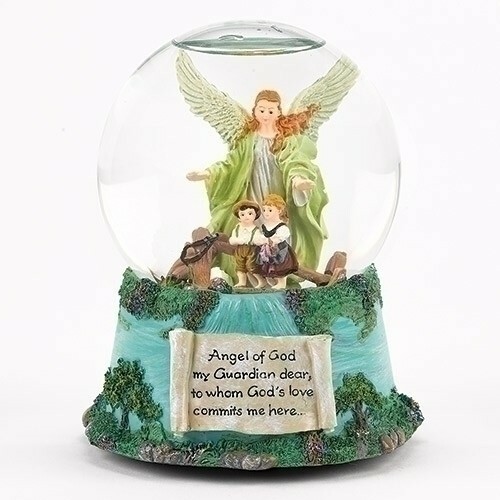 Full Description Mus 5.5"g.angel with u waterglobe "jesus loves me". Tune- Jesus Loves Me. 5.5"H Resin/glass. Gift Box. Roman Exclusive.